If you haven’t played the game, now is probably a good time for me to say “Spoilers!” and recommend that you go play it or read up on the story. There’s a fan translation available pretty much anywhere you look, so it’s not hard to find. If you have played it, good on you, and congratulations for surviving Ami and Makoto’s sections. While I’m not here to harp on other translations, I do have to point out that unfortunately the English version we have of Another Story isn’t all it’s cracked up to be. I haven’t done a full review, but it’s rife with baffling mis-translations that make you wonder about the accuracy of the dialogue. Translating the first chapter of the story, ヘルデスティニー (heru desuthini-; Hell Destiny) as “Her Destiny” is a mistake only someone early in their studies could make. But we’re not here to talk about that! 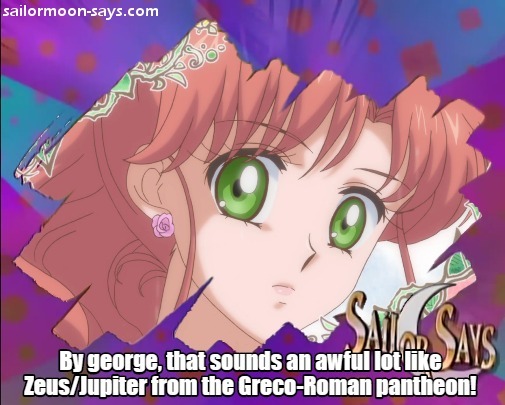 We’re here to talk about the Oppositio Senshi! Notice anything interesting? Probably not, but don’t worry about that. Read also: Why Did Professor Tomoe Sacrifice Hotaru? If your first instinct was to look at Marduk and say “by george, that sounds an awful lot like Zeus/Jupiter from the Greco-Roman pantheon,” then not only am I absolutely amazed by your off-hand knowledge of ancient mythology, but I am also admire the way you speak. We need more people like you. 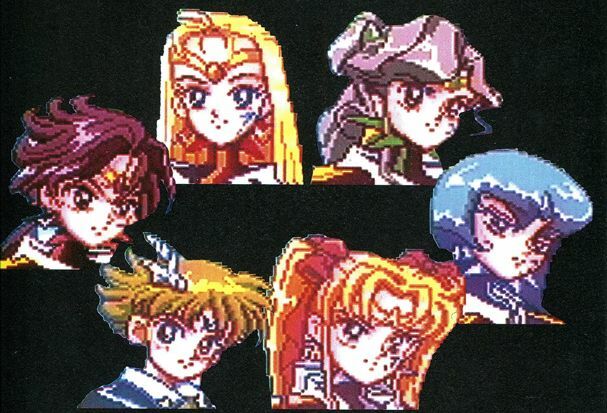 So when you stop and put it together like that, the relationship between each of the Oppositio Senshi and… Not-ositio (??) Senshi is a lot deeper than it appears at first glance! 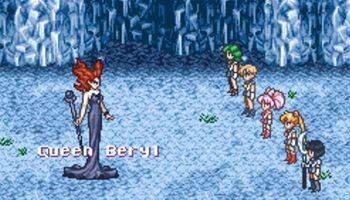 Remember when Sailor Uranus fought Queen Beryl? Yeah, me neither. Well, I hope you found this look into the history behind the game characters interesting! 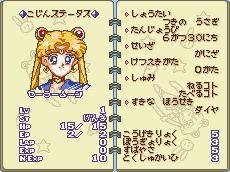 As I mentioned before, Another Story is a great side story – another story, if you will – to the Sailor Moon universe. It does an absolutely amazing job of combining stories from both the manga and anime and adding its own special touch to tell a story all its own. If you have any questions about any of the locations, dialogue, or people that appear in the game, let me know! I’d absolutely love to do a playthrough of the game and point out real-world locations and story elements that appear, but unfortunately I really don’t think I have the “let’s play” personality needed for that. Maybe some day! ← Where Did the Members of the Dead Moon Circus Get Their Names? This was very interesting to read!! Awesome! Ever thought about doing…. “Another Translation”? Holy cow man I would slog through the whole thing all over again if it meant sharper dialog and more clarity! I would absolutely love to do something like that, but being able to dump the script and re-insert the text into the game would require getting a dedicated romhacker involved. From what I remember hearing, the game had some fairly complex work done on it to get the English translation we know about done. The other option would be to make something like a weekly play-by-play and post screenshots and progress through the game, or do a Let’s Play video series. Yes! Do that please. Or Maybe subtitle a video game play? I think there is a full game play on YouTube. Like a movie, maybe someone could time it and you can translate? It would be awesome to sit and watch the whole thing with your translation. Can you talk about the whole flying ship thingy? I’m not sure if that had any sense, but maybe it was on the manga? If anyone has a something awful membership, you can read the Let’s play that was done on there. Or, you can wait until they turn off the paywall for read only access. They do that every once in a while. Warning– This game is frustrating, and I swear a lot, especially certain words that begin with F. Also I had some issues with audio desync in a few episodes.